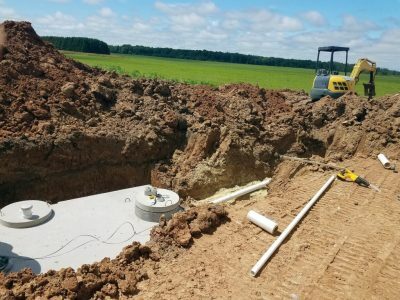 A healthy septic system starts with a septic tank installation. When done right, a septic system can last for over twenty years. If it is done wrong, it could fail in a matter of weeks. We have the experience and know how to install your septic system professionally. Our systems last! We are a turn key company. That means from start to finish we handle your entire septic system install. Since we are in control of all aspects of the job, we can ensure that your septic tank installation is done right. When you need a septic tank installed there are several things to consider. It takes a very qualified individual to engineer a septic system. You need to be familiar with all aspects of septic systems. You have to consider the size of the family of business and water usage to determine the size of the tank. Your septic tank can be anywhere from 500 gallons to 5,000 gallons. After the size of the tank is determined, you need to know a little about the soil to determine how to build your drain field. Once we have all the information we can make a comprehensive plan and get your system design engineered. f you are in need a of septic tank replacement things are a little different than a new construction installation. There are some things to consider. What permits will you need? Is this a total replacement or just replacing some parts? Also what type of system and material of tank will you need? So again there is a lot to consider when getting a septic tank installed. Luckily the team at Charlotte Septic Services has the experience to handle all this for you. You will only need to worry what day you want to schedule it and we have it from there. 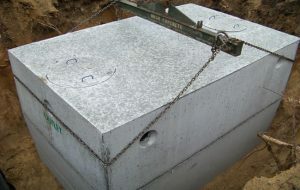 If you are looking for the best septic tank installation, we’re it. Charlotte Septic Services has the experience and dedication of s seasoned septic pro. We make sure that your septic system is installed correctly. Our septic system will provide your home or business with decades of service. Septic tank cost depends on several things… How big of a tank do you need? Are we doing drain field? Do we have to remove an old system or permit an abandonment? There are certainly several factors that make up the cost of a new septic system installation. 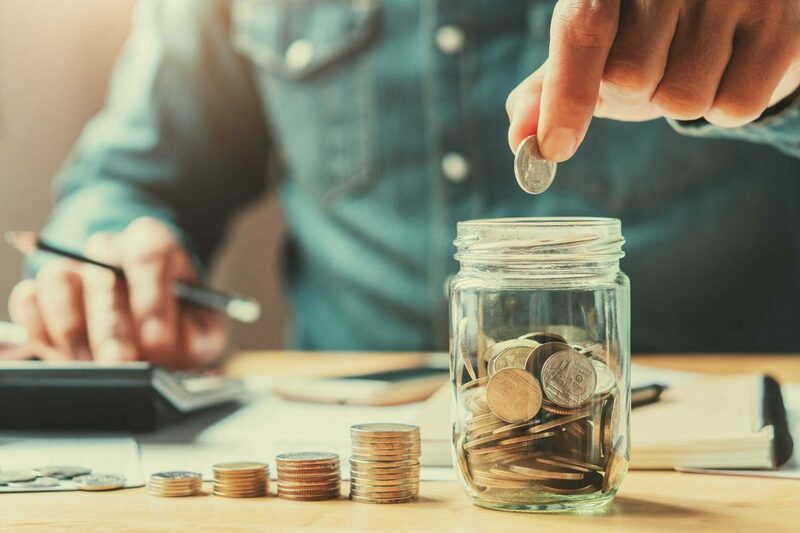 We like to keep our pricing competitive and fair. Look we know that you work hard for your money, we do too. Give us a call to talk about the cost of a septic system, or fill out the form and we will call you. Our septic system installers are experienced. 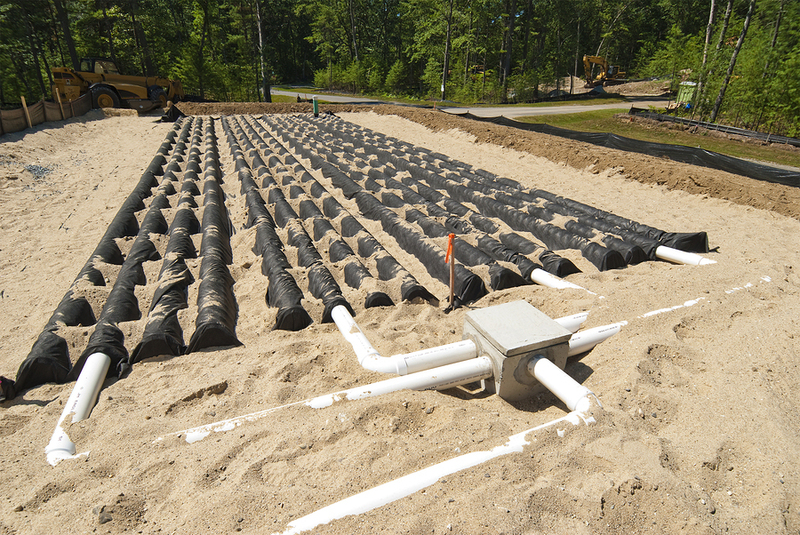 We train on all types of septic systems, septic tanks, and drain fields. Trust that our team receives continued education making them experts in their field. When you get a septic installation from Charlotte Septic Services, it is a turnkey service. We handle all aspects from permitting, to the first flush in your new system. We will suggest a septic tank maintenance plan for your new system, of course, we’d like to provide that for you. We’ll suggest the annual inspections and let you know when is the appropriate amount of time between septic tank pumping.